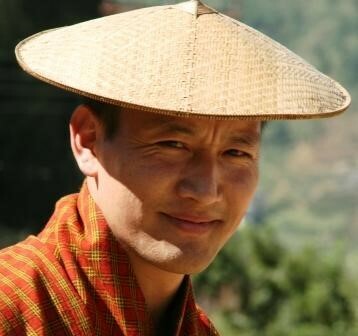 Bhutanese are often considered the happiest people in the world. Would you like to learn more about how they handle stress? What is the role of meditation in your daily life and how can it help you? Why do Bhutanese hang beautiful colorful prayer flags all over the country? We have the trip just for you! 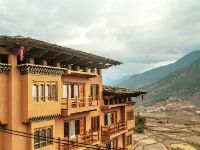 Your only chance to join a tour led Dr Karma Phutso, an imminent thought leader on Bhutan and Buddhism. He led just one tour last year and will only be leading one tour this year. A special program led by Dr Karma Phuntsho, author of 'History of Bhutan', who completed his Tibetan Buddhist monastic training in Bhutan and India before he joined Balliol College, Oxford, to read Sanskrit and Classical Indian Religions. Dr Karma Phunto is the author of History of Bhutan, the most complete tome on the history of Bhutan. He completed his study in Oxford and is the first Bhutanese Oxbridge Fellow. His dissertation was published in a book entitled Mipham's Dialectics and the Debates on Emptiness. His main interest is the preservation and promotion of Buddhist and Bhutanese culture. He has spent the past few years digitizing Buddhist manuscript and leading Lounden Foundation. Neykor means pilgrimage in Dzongkha - ney [གནས] refers to a place or holy place, kor [སྐོར།] means to go around. Be welcomed by Dr Karma and allow him to introduce the outline of the programme. 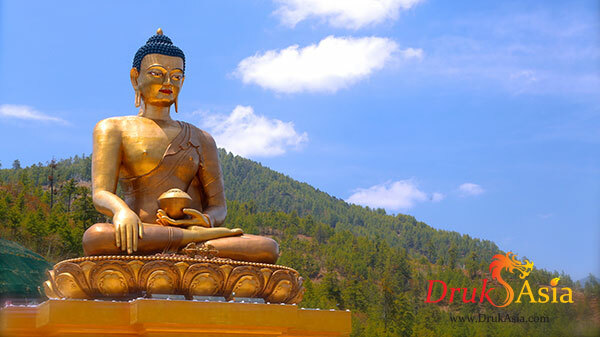 During the trip, we will be having daily morning meditation and breathing exercise and after dinner discourses on various topics related to Buddhism. We bid a fond farewell and depart Paro for Singapore on KB500. We hope by now you would have made some new friends and also kept many photos and beautiful memories of Bhutan! And we look forward to seeing you again in this beautiful land of endless Enchantments! Tashi Delek! Do we need to have basic knowledge on meditation or Buddhism? You don't have to have any basic knowledge on these but you should have interest in knowing more about these two broad areas.